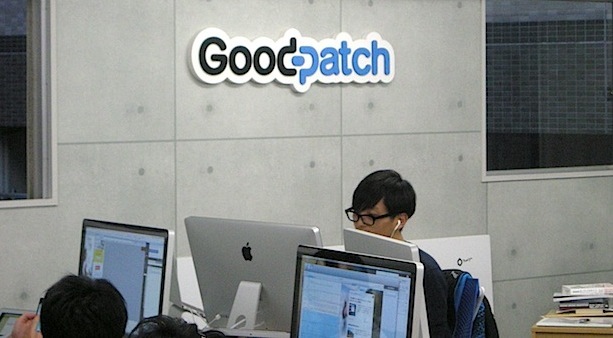 Goodpatch is a Tokyo-based startup focused on giving web companies a better user experience and user interface for their projects . 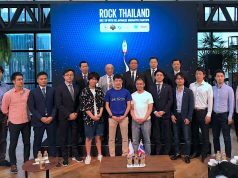 The company announced today that it has raised $100 million yen (approximately $1 million) from DG Incubation, the investment arm of Digital Garage (TSE:4819). 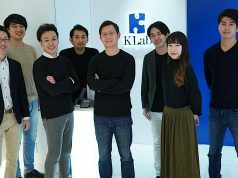 The startup was launched back in August of 2011, and is known for its role in designing the slick Japanese news curation app Gunosy. Since investments in startups are usually made based on the scalability of their business, it is curious why a startup like this that has no product would receive funds. We spoke with the company’s co-founder and CEO Naofumi Tsuchiya to hear a little more about what’s behind this funding. The Bridge: What was the purpose of this funding? Isn’t it hard for companies like yours with no scalable product to do so? 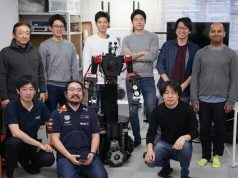 Tsuchiya: We faced tough times in the beginning, but your colleague Eguchi-san previously posted an article and it made many people aware of the fact that we designed Gunosy. Then we gradually started receiving more offers for work, far more than we could do. Our business became profitable, but we needed to pay a lot of tax. It will require more time than we expected to save money to launch our next business. We first thought production companies like us would have no chance to receive investments. 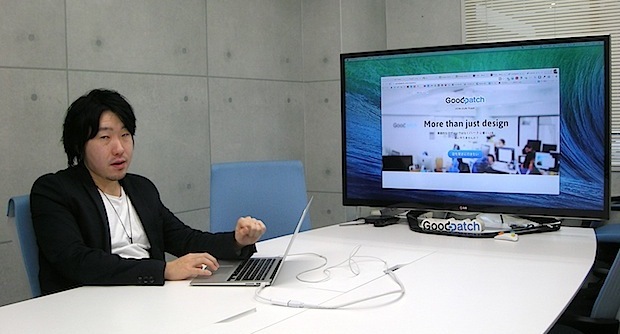 However, our advisor Kimiyuki Suda told us that there was potential for our company to get investment from Digital Garage. 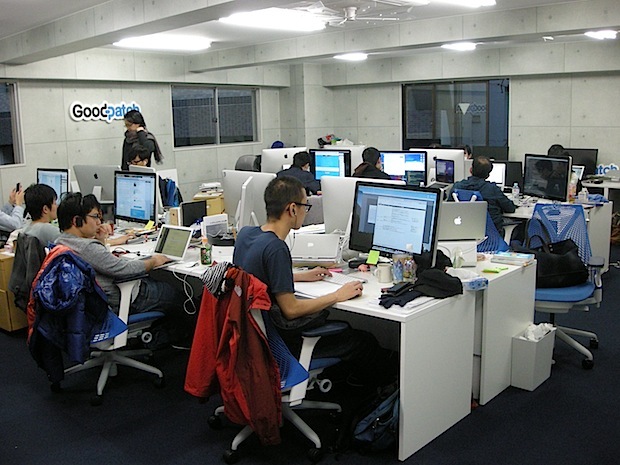 Digital Garage was co-founded by Kaoru Hayashi and Joi Ito (the director of MIT Media Lab), and they became one of the greatest global internet companies, coming from a tiny web production. Since my team is looking to do more global business, they are one of the role models we should follow. That’s why we were keen to receive investments from Digital Garage. They are a business company, and have many ways to exit other than IPO and M&As. That’s different from typical investment firms. The Bridge: What do you expect from this investment? Tsuchiya: I have been managing the company alone, and I know I’ll reach my limit soon. I’m keen to get advice from the folks at Digital Garage through the partnership. In addition, Digital Garage acquired a company called Neo back in November of last year, which specializes in giving UX consultation for enterprises and governments. They have many offices around the world. The partnership with Digital Garage will help us collaborate with that UX consultancy, and also help us keep our clients updated with the best of cutting-edge UX methods from San Francisco. 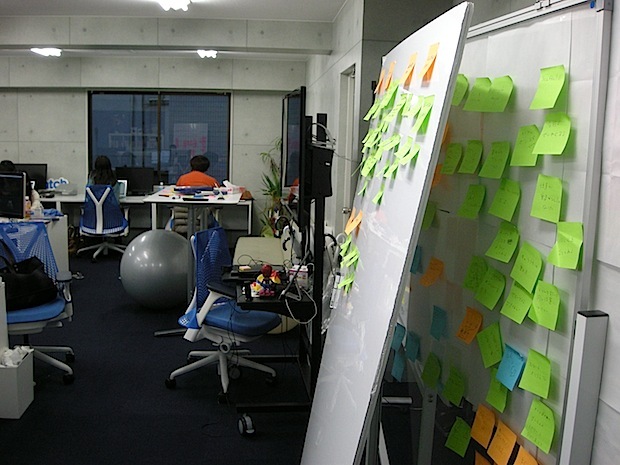 For example, if we can send some of our employees to San Francisco every several months and give them a chance to learn the best UX methods, it will also help us hire good talent at our Tokyo office too. What we do is not web or app production outsourced from our clients, but we get directly involved in making their products. If our client’s concept has no potential to make a reputation in the market, we would refuse their project offer. Tsuchiya told us the company is now working on a new service focused on improving user interface and user experience design. It will be launched by the end of this year. It is my great pleasure to see the success of one of our interns. At the same time, I feel a bit funny that although Mr. Tsuchiya did not have the shiniest resume, he definitely has the makings of an entrepreneur – passion, courage, action, and determination.I truly admire him for recovering from a disastrous situation back in 2012. Just over a year ago, he lost his founders, staff, and customers. At that time, I had asked him what he was going to do. He just said “I won’t give up.” Now with over 30 employees, he’s in the process of creating a real business. It is said that ‘The pen is mightier than the sword’, but I’ve been skeptical how much impacts a news site like ours can have on real businesses. So I was pleased to learn my colleague’s article made a bit of an impact on this startup during its rough time, helping them back on the road to success. Over two years passed since the launch, they are now an over 30-people team. A bunch of Ideas from employees for improving web designs for clients on the boards.